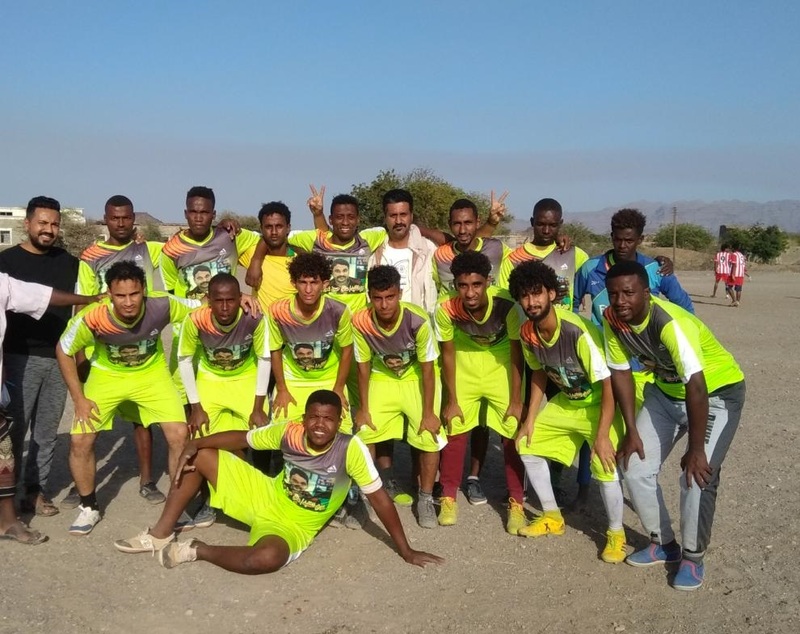 A mini-soccer league was organized in the memory of the deceased Ateq Hussain Laour, the former Camp Manager of Kharaz Refugee Camp to provide locals sport soccer showcase. The league consisted of four sports teams. The competition was on 19 March 2019, it was the semi-final was between SHS team and Alwohosh team. The match ended with SHS victory after registering 4 which qualified SHS for the final match in presence of a large crowd. 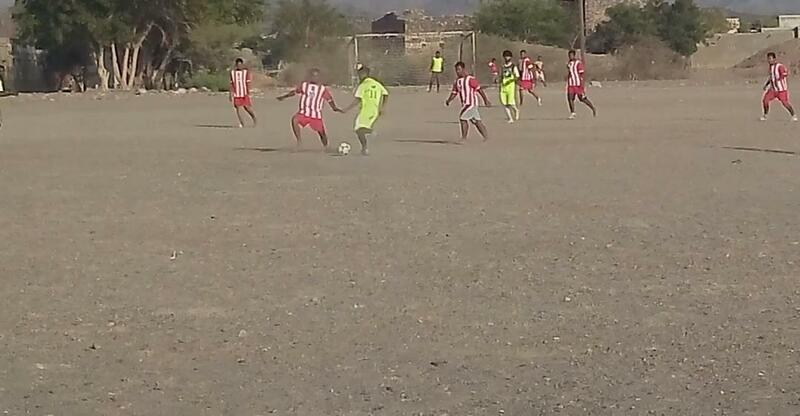 This league, which is organized by Kharaz Sports Club, will continues on to the next week for the other semi-final. The event was made possible with the support of Society for Humanitarian Solidarity (SHS), INTERSOS and the United Nations High Commissioner for Refugees (UNHCR).